Dream Night 2013 Fall Recap from Solution Movement on Vimeo. 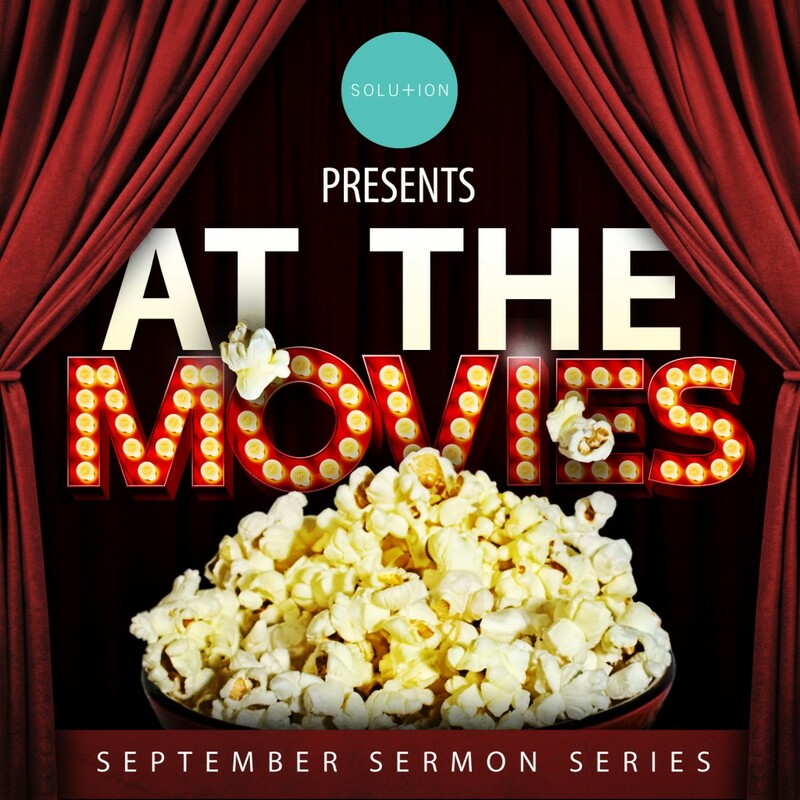 No One Greater Promo NOW from Solution Movement on Vimeo. 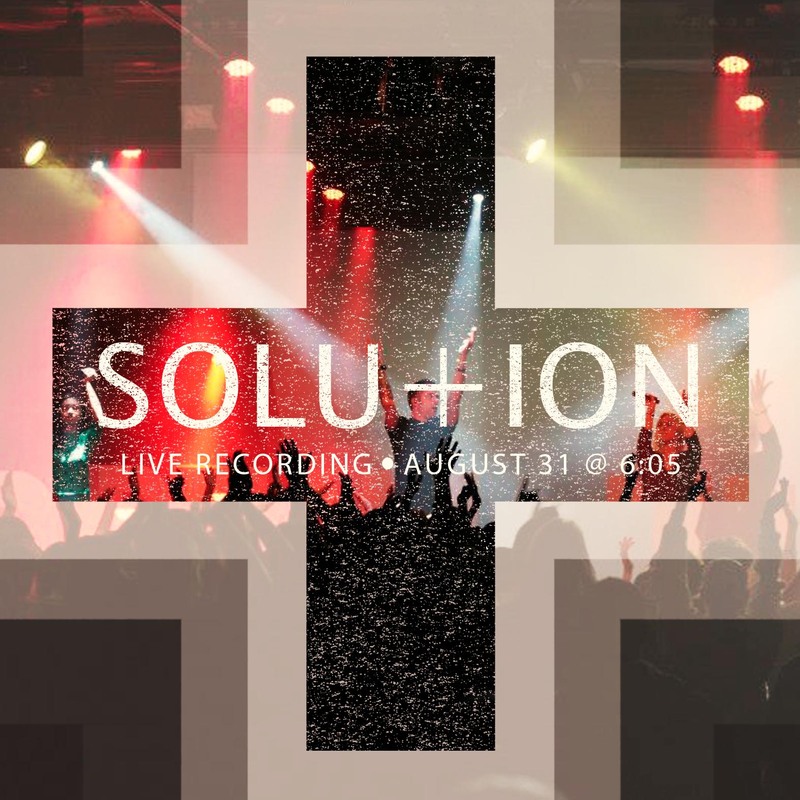 Dream Night 2013 Fall Promo from Solution Movement on Vimeo. 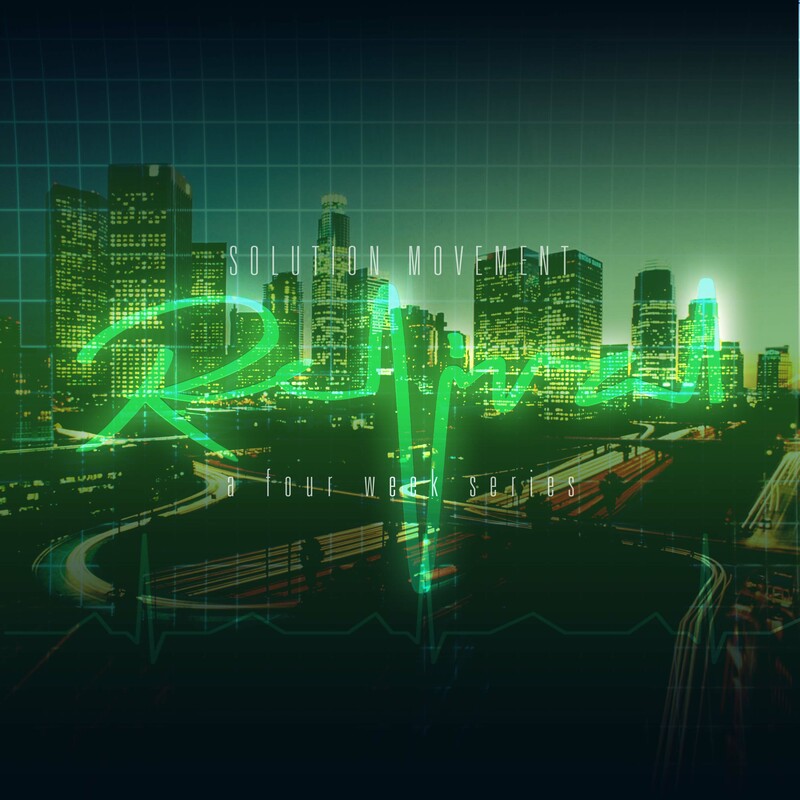 Solution YA Update from Solution Movement on Vimeo. ForwardOCRecap2013[C] from Free Chapel on Vimeo. This Saturday Is Going To Be Crazy! 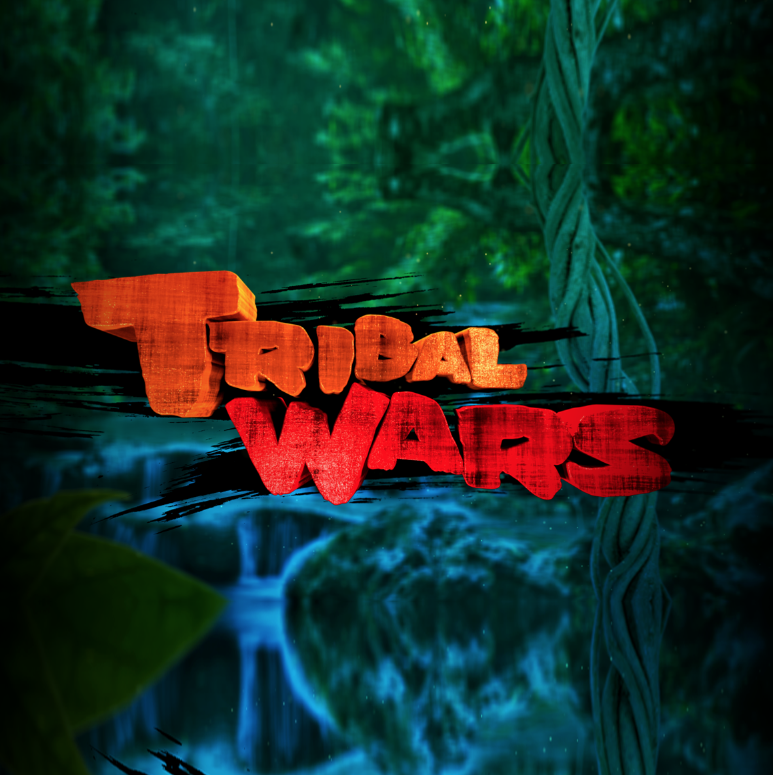 Our Tribal Wars are Kicking Off Bigger and better than ever! Plus we are giving away a Free Forward Registration. Be there @ 6:00!